Santa Clara Area, Korean BBQ Restaurant For Sale On BizBen. Rare opportunity to purchase one of the well known Korean BBQ Restaurant in the Santa Clara. Well Established and Famous Korean-BBQ Restaurant with a lot of regular customers. Prime location on a busy street (El Camino Real) / Great visibility. Great Potential, Very good reputation on Yelp. Lots of upside potential for dine in customers by advertisement. Seller will train new owner on how to operate the business. 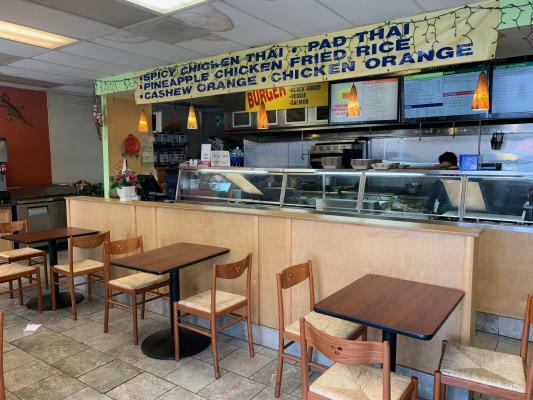 The listing # 237866 Korean BBQ Restaurant- Well Known, Regular Clients - Santa Clara Area below is currently OFF THE MARKET due to that it is either in escrow at this time or has recently been sold. For more businesses for sale that are like this Korean BBQ Restaurant- Well Known, Regular Clients in Santa Clara Area please see a sample of BizBen active listings below and links to all similar listings on BizBen.com. 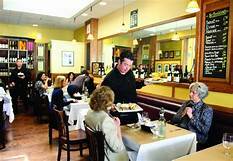 Beautiful Restaurant with indoor and outdoor seating on a main street of Palo Alto, CA. Tremendous foot and auto traffic. 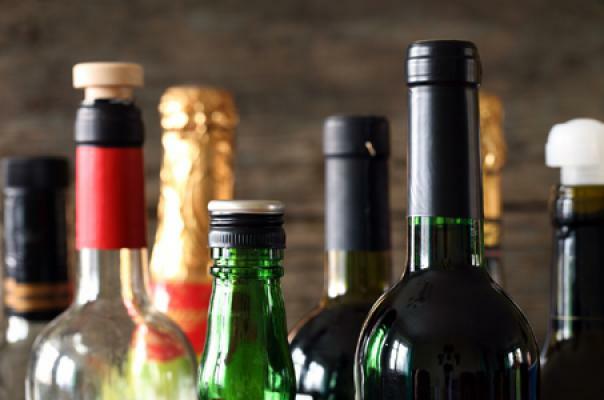 Beer and wine license. Gross sales over $1.4 million. Monthly Rent $9,400. Mexican restaurant for sale. Located In Busy Shopping Center. Seats 45. 1,400 sq.ft. Monthly rent $6,000. Lease is for 8 years plus one 5 year option. ABC, Type 41 liquor license. Open 7 days a week. Mon - sun: 9 am - 9 pm. Restaurant is located in a heavy foot traffic area. A good size dining area with a steam counter. A well-stocked kitchen. There is A storage room, office, ADA restroom. 1,600 sq.ft. Monthly Rent $6, 977 including water, garbage, & NNN. Lease 2+3 years. 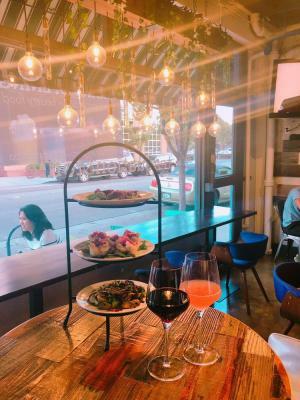 Restaurant for sale in Prime Cupertino Shopping Center, right across the New Apple headquarter (Apple Park), 3,986 sf, $200K Key money, $3.75 psf NNN, NNN is about $1.41 psf. Rare opportunity to own a newly buildout cafe location in the peninsula. The seller has spent a lot of money remodeling this location. The owner has sell due to personal reasons. Size: 1,550 sq. ft Rent $7,983 base + $1,575NNN, 12' Hooded kitchen. 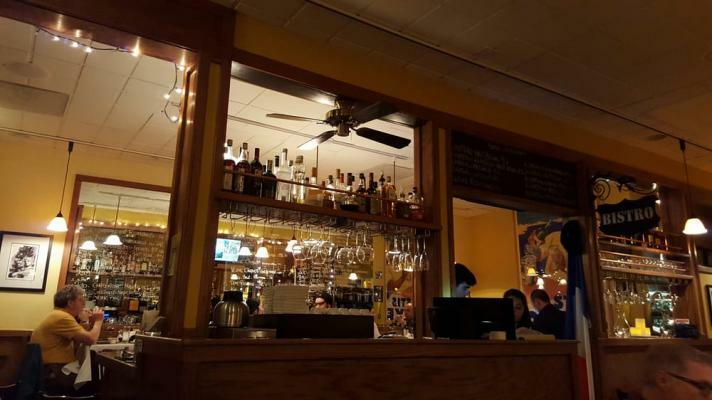 Fully equipped restaurant with ample parking in sunnyvale near google, yahoo and other high tech companies. Open kitchen with 19 feet type 1 hood. The business is generating $350,000 a year in sales operating monday - thursday only. Lease is $3200 all inclusive. 1,500 sq.ft. Seats 21. Hip Cafe in Affluent Downtown. Close to Convention Centers, a University and Major Hotels. 1,400 sq.ft. High ceiling. Seats 43. Also has a 500 sq ft basement storage space includes 10 by 10 walk in freezer. Monthly rent $4,518 includes NNN. 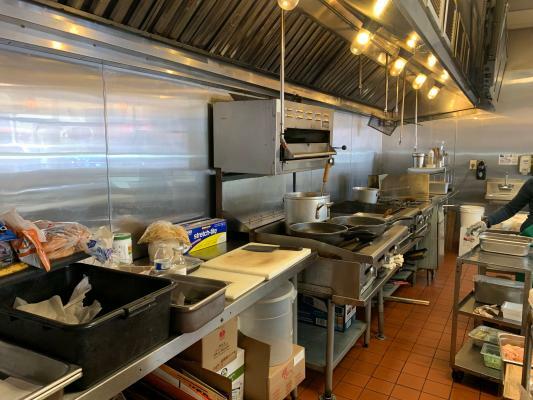 A Serious buyer is looking for a restaurant with a simple Kitchen in Santa Clara county that he could convert it to a tea shop serving milk tea, boba tea, coffee.... Therefore, no tax return nor sales record is necessary. Buyer will pay 100% cash, if the lease condition be acceptable. Price reduced. 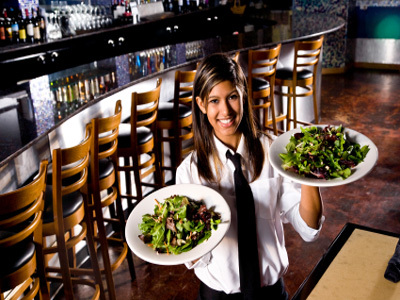 Mediterranean bar & grill has a prime location in a major south bay shopping center. This restaurant with it's exclusive location may be the perfect opportunity for an experienced restaurateur to take it to the next level. ABC type 47 License. Motivated Seller.